After we got the scoop on his original John Carter plans, we spoke with director Jon Favreau again at the NBC Television Critics Association cocktail party. Favreau directed the pilot for their new series “Revolution,” but we steered the conversation towards his Magic Kingdom film for Disney. Favreau was happy to explain why we may have to wait a while for this one, and that will be a good thing. 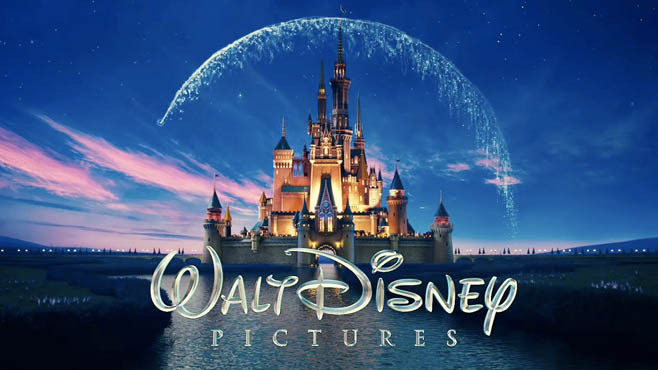 The film will be based on Disneyland’s Magic Kingdom theme park, but Favreau says the storytelling development of the film is inspired by Pixar. Pixar develops their stories for years before investing in animation production, because they can afford the time to craft the story, and sometimes go back to the drawing board midway through. To be clear, Magic Kingdom is not a Pixar film. However, John Lasseter has introduced the Disney production to the Pixar staff and let the synergy flow.